Going on a distillery tour is a unique and fun way to spend a weekend afternoon; You have the opportunity to learn about the craftsmanship of different types of alcohol. 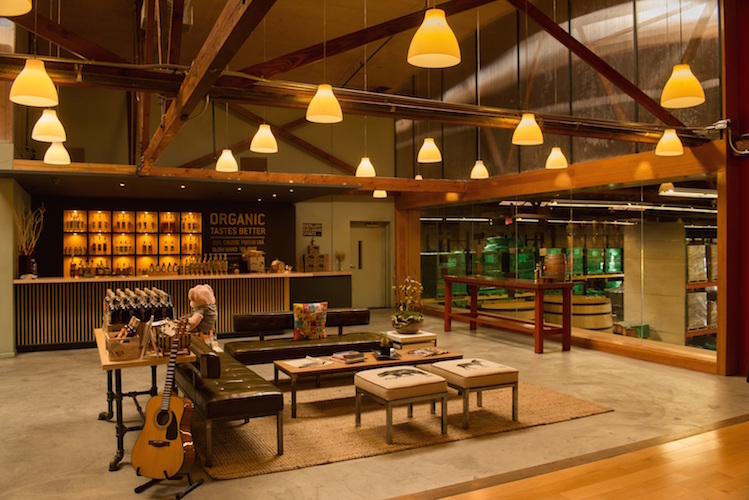 This week we are highlighting three amazing distilleries located in DTLA that you can tour! Bring friends and get ready for fun, because this week is all about alcohol! Founded in 2004 by a husband and wife team, Greenbar Distillery is LA’s first distillery since prohibition and one of the first craft distilleries in the United States. Located in a split-level Art’s District warehouse, visitors can taste their way through organic spirits that include bitters, rum, liqueur, whiskey, gin, tequila and vodka. Greenbar strives to be eco-conscious; A tree is planted everytime a bottle is sold and labels are 100% recycled! Their standouts include the Fruitlab Organic Orange Liqueur and the clean Slow Hand White Whiskey. Greenbar Distillery is located at 2459 E 8th St, DTLA. Tours are $12 per person and are available every Saturday afternoon. Morgan McLachlan and Miller Duvall opened the Spirit Guild in mid-2016, a beautiful distillery boasting stained-glass windows and community events like gin-and-cheese pairings. 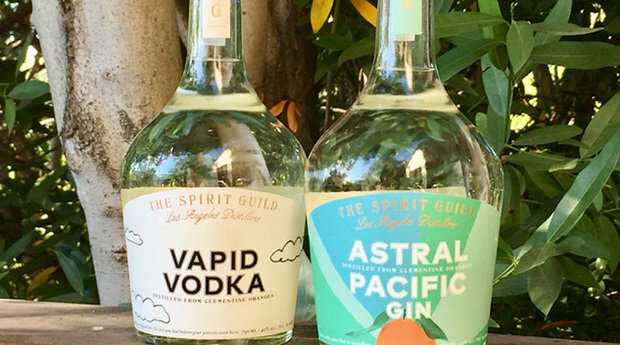 The Spirit Guild is the only distillery in the world that makes their alcohol from oranges! 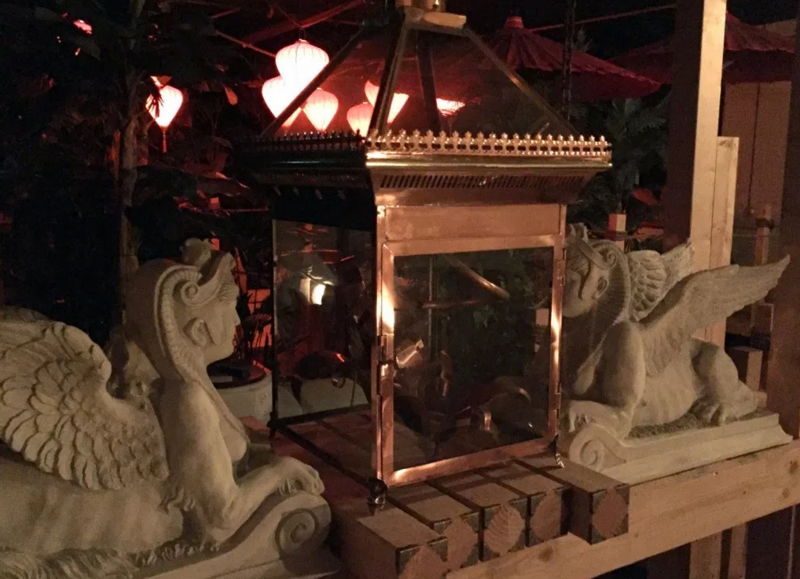 The company produces Astral Pacific Gin using clementine oranges from Miller’s family farm in Bakersfield, as well as Vapid Vodka, both of which are sampled during the tour that describes the process in thorough, scientific terms. The Spirit Guild is located at 586 Mateo St., DTLA. Tours are $10 and tastings are FREE! Last, but certainly not least, is the Lost Spirits Distillery. The Lost Spirits Distillery is unlike any distillery on the planet. 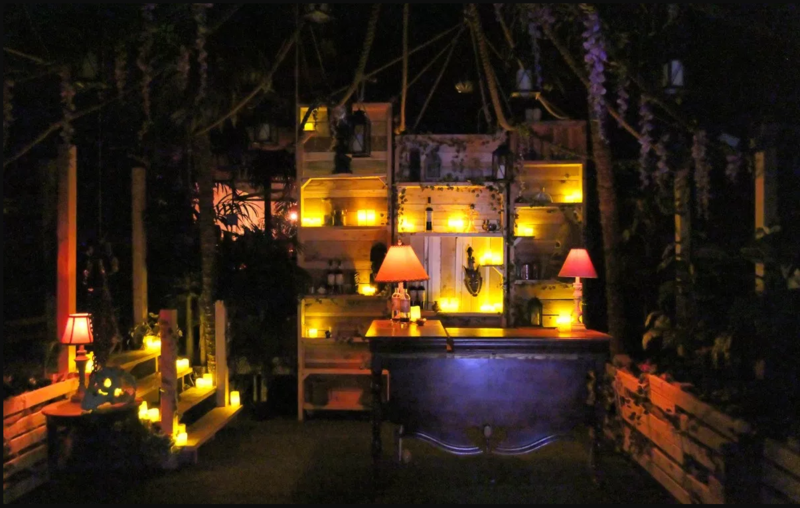 It is set deep in a jungle only accessible by river (All created in their DTLA warehouse)! The entire facility is controlled by artificial intelligence named Tessa that was engineered and built by the five working partners without use of contractors or outside labor. Their innovation has won them best in class awards and the title “global master of innovation” from The Spirits Business Magazine. 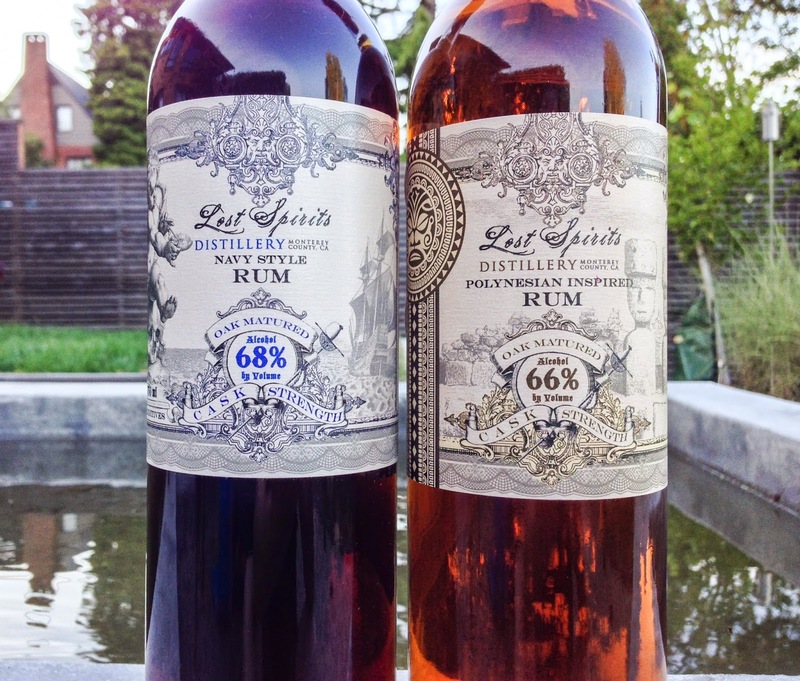 The Lost Spirits Navy Rum is their flag ship spirit. There is truly nothing like this tour in Los Angeles and it is a must visit! Lost Spirits Distillery is located at 1235 E. 6th Street, DTLA. Tours are $35 per- person.